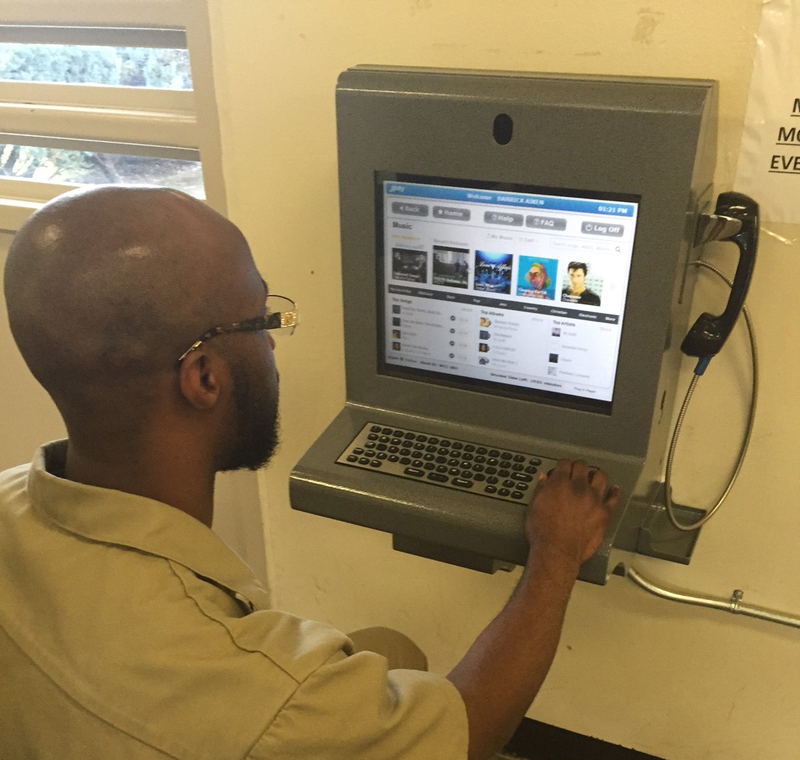 SHELTON - Darrick has a hard time imagining what life would be like if the Washington Corrections Center, (WCC) didn’t have Internet kiosks that let him connect to the outside world. He clearly isn’t alone. 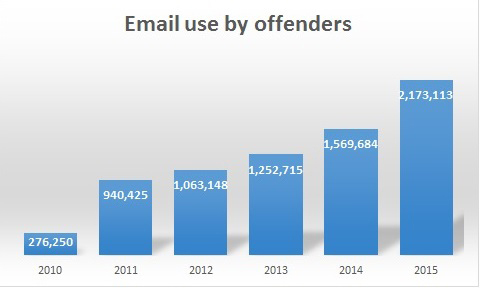 Since JPay kiosks were first introduced to the Washington State Department of Corrections, (DOC) in 2010, email use has skyrocketed from roughly 276,000 messages sent and received the first year, to more than 2.5 million in 2015. The department uses software filters to screen email. It wasn’t always so easy for people in prison to reach out to friends and family. Before 2010, communication was limited to U.S. mail and in-person visits. The kiosks have significantly improved the ability of people who are incarcerated to keep in touch with their friends and family, said Devon Schrum, an assistant DOC secretary in charge of the reentry division. After starting with email, the Washington DOC slowly added other options including video visitation. Seeing their friends and family can help boost their morale and relieve anxiety, she said. Video visits are expected to play a growing role in that regard. A 2014 survey of inmates in Washington state prisons, as reported in a 2016 study by the Vera Institute of Justice, found that a third of inmates reported their family did not have access to transportation to get to a prison and many had families who had to drive several hours for in-person visits at prisons. Schrum said the video technology allows incarcerated individuals to connect with people just about anywhere. The very first video visit from an inmate in a Washington prison, was with a man sitting in a pickup truck who used his cell phone to create a hotspot and then used a tablet for the video visit. He recalled there were some technical issues during the first video session with his two-year-old daughter, including some distortion in the picture, “but as soon as she saw me, she said ‘Dad, I love you,’ ” Darrick said. The department is continuing to explore new ways to incorporate technology into the lives of inmates. For example, DOC recently started a pilot program at several prisons allowing certain inmates taking college courses the use of full-size tablets. The department also allows inmates to purchase small computer tablets, about the size of a smart phone, which they can use to listen to music and also compose emails that can be sent when connected to a kiosk. Use of the equipment has helped relieve a persistent problem, where inmates who spent years in prison were essentially frozen in time and suffered from technological culture shock when they were released.